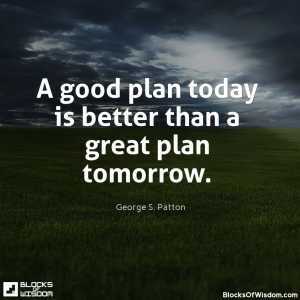 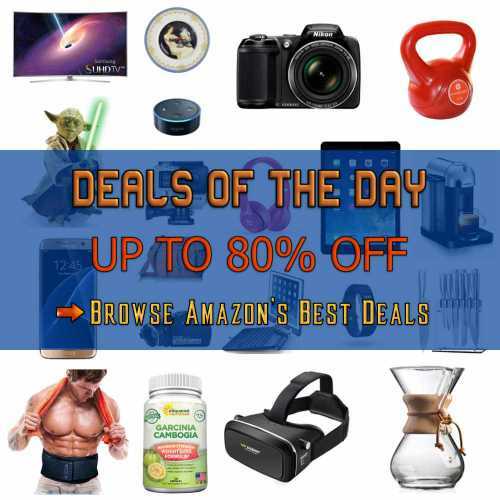 A good plan today is better than a great plan tomorrow. 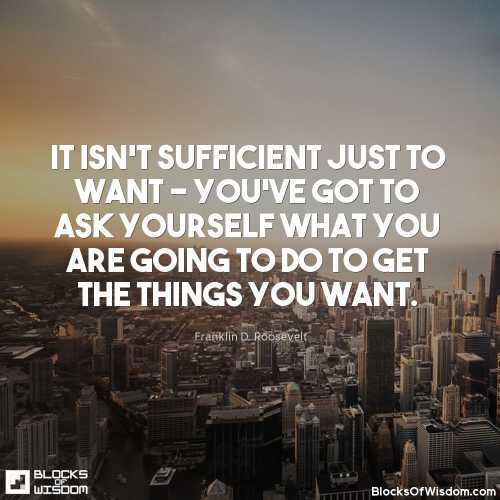 It isn't sufficient just to want - you've got to ask yourself what you are going to do to get the things you want. 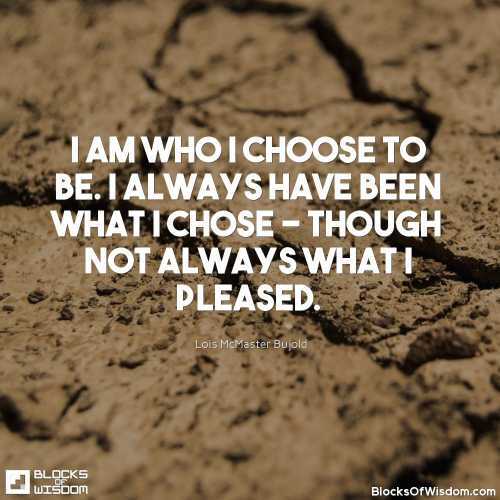 I am who I choose to be. 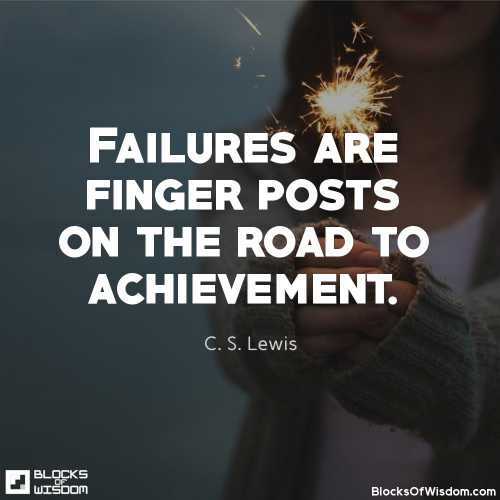 I always have been what I chose - though not always what I pleased. 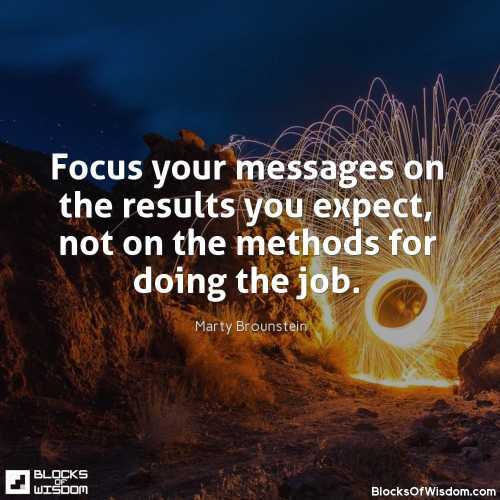 Focus your messages on the results you expect, not on the methods for doing the job. 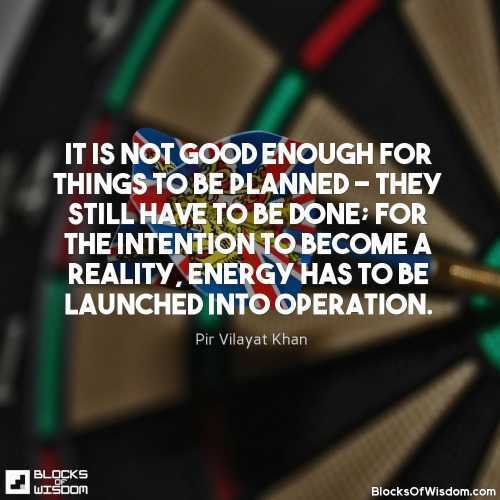 Goals provide the energy source that powers our lives. 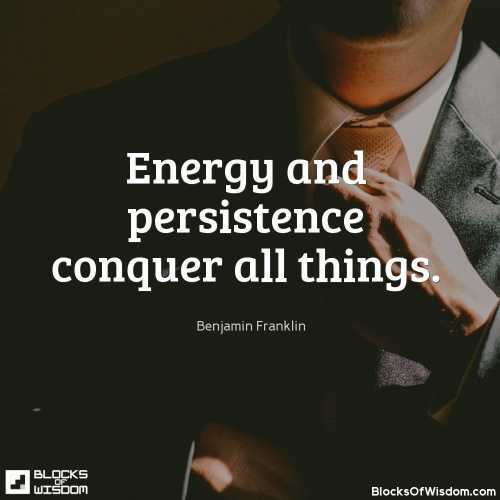 One of the best ways we can get the most from the energy we have is to focus it. 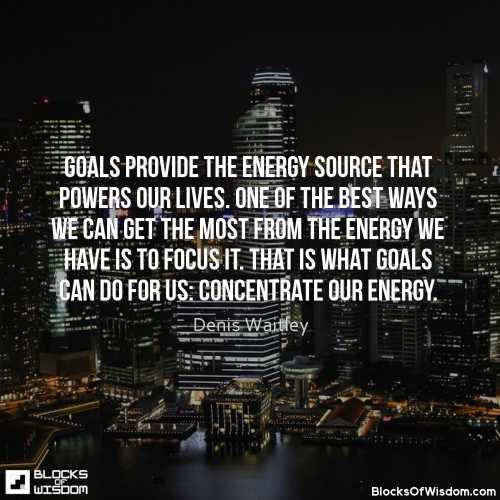 That is what goals can do for us: Concentrate our energy. 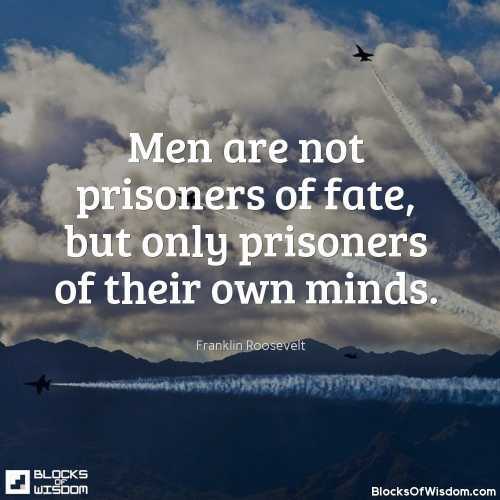 Men often become what they believe themselves to be. 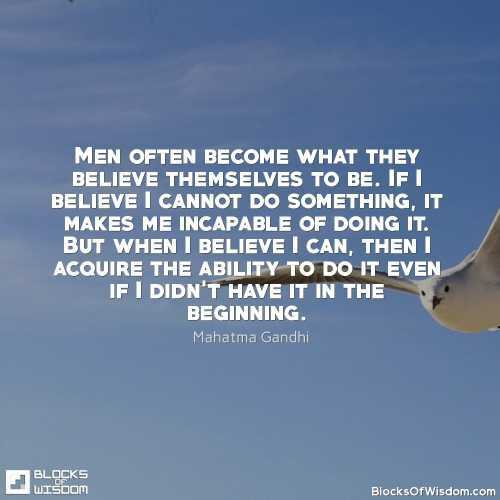 If I believe I cannot do something, it makes me incapable of doing it. 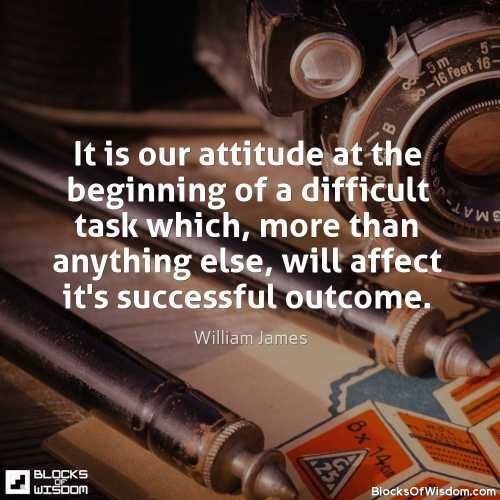 But when I believe I can, then I acquire the ability to do it even if I didn't have anything in the beginning. 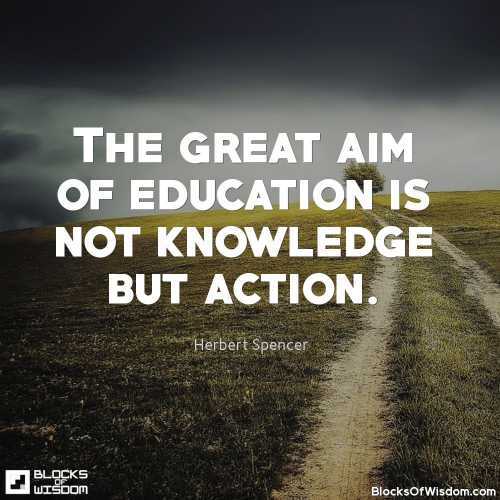 The great aim of education is not knowledge but action.